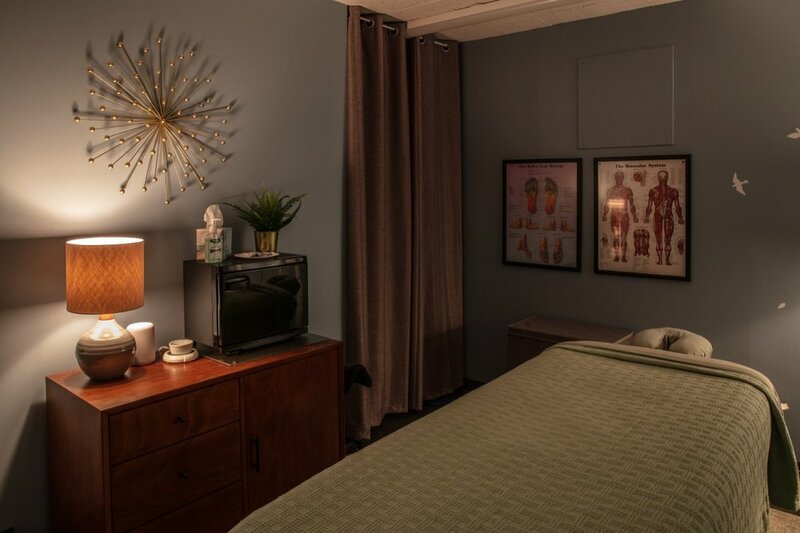 Dustin Palmer Bodywork & Massage, LLC provides individualized, goal-based therapies to those recovering from athletic training, healing from injury, pursuing general wellness, or seeking to experience the incremental benefits of regular body and energy work. 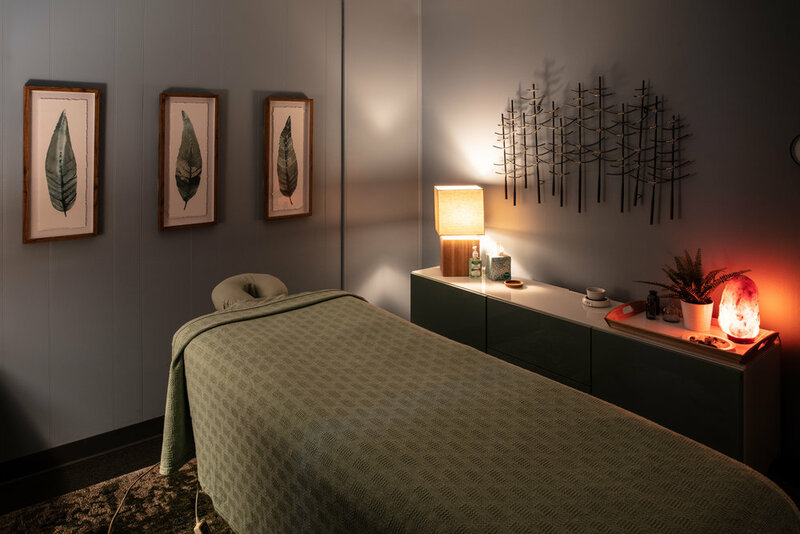 Dustin and his team of Licensed Massage Therapists serve the Huntington Woods, berkley, royal oak, ferndale, and greater Detroit metro area of Michigan. Are you a member at Retrofit? Click here now to secure your first session with us. This offer is for a limited time, book now! ***Membership validated upon booking. First time clients only. Pre-payment is required at booking.